Jasmine is a nurse and a lecturer ... and a black belt in a martial arts. 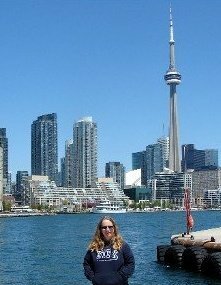 She is very close to her family, which includes her parent, her brother, her sister and her grandmother. Their faith is strong. When her brother brings his friend, Sean, to a family gathering both Jasmine and Sean have strong reactions ... Jasmine faints and Sean feels like someone punched him in the stomach. This happens whenever they get together. Jasmine eventually realizes that the intense daydreams she has been having are, in fact, memories of her past lives which involved her and Sean. As Jasmine and Sean become closer, there are violent attacks on her family. Venge is behind them ... but who is Venge and why? I thought the past lives was an interesting twist with this story and how things that happened in their past lives were affecting them today. It was a quick read ... not too deep, despite the subject matter. I found the writing a bit immature at times and had a hard time believing that Jasmine and Sean were in the mid-thirties. The way they (and others) acted and talked made me think they were younger, maybe late teens/earlier twenties. I thought their grandmother was very hip and cool! When the end came, I wasn't buying who Venge turned out to be and why he/she was doing what he/she was doing. The language at times is for a mature reader (the F-bomb is dropped). I would recommend this book if you are looking for a romance with a different twist. 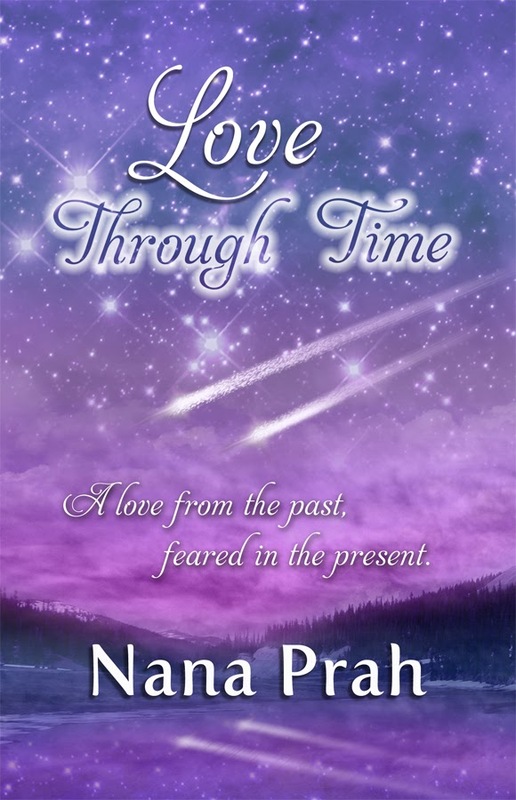 Thank you so much for taking the time to read and write a review for Love Through Time.